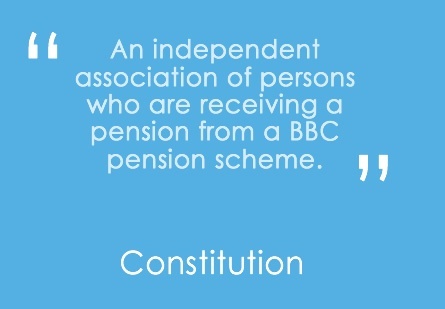 The BBCPA sets out to protect the interests of its members; BBC pensioners. We have a strong, working relationship with the BBC and the BBC Pension Trust Ltd. (which administers the ‘old scheme’ pension). You can, therefore, be confident that they are aware of BBC pensioners’ views on important issues. On your behalf we aim to have an influence on the BBC and its future. 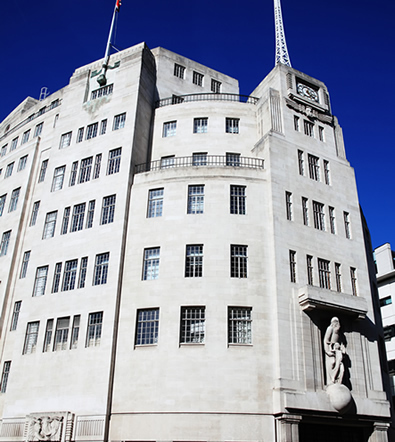 The financial health of your BBC pension is closely linked to the future of the BBC. Above all, the Association belongs to all its members and with your help we can strengthen and increase its scope and influence. 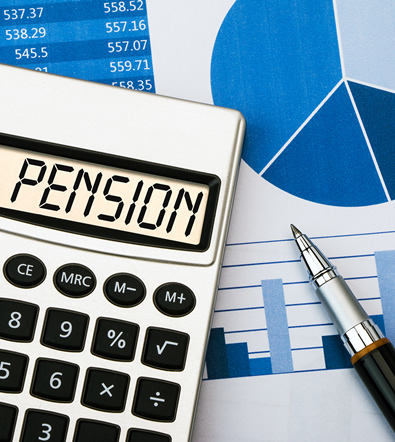 The Association has been successful in the creation of a Pensioner-elected Trustee, and adjustments to the levelling option. We have always been in favour of the Trustee Board drawing on the skills and experience of the BBC pensioner community by having Pensioner-elected Trustees. As the Scheme becomes increasingly mature, the case for a second Pensioner-elected Trustee strengthens. 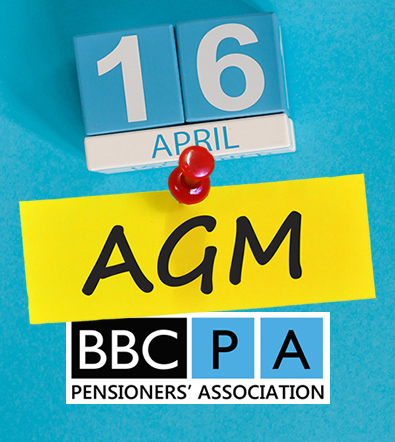 The regular meetings between the Association and senior members of the BBC and BBC Trust Ltd enabled us to discuss the recent PIE scheme. We were then able to post up-to-date information and clarification on our website. 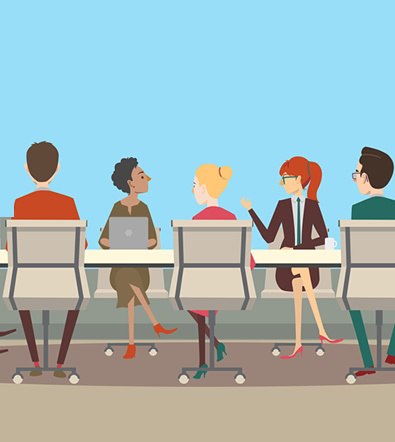 The Association’s yearly regional meetings and the Annual General Meeting (AGM) in London also provide alternative opportunities for people to voice concerns which the Association can raise with Cardiff on their behalf. Our Membership Secretary offers help to individual pensioners who may be having problems relating to their pension. Our website aims to keep you up-to-date with developments in the world of the BBC, broadcasting and pensions in our Media and News section. There are discounts on Radio Times and other goods and services to be found in our exclusive members’ area. 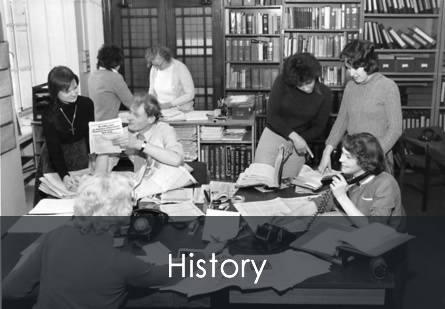 The Association aims to record the ‘unofficial’ history of the BBC and the website offers members the opportunity to contribute their recollections of life at the BBC. This will act as an historical record for future generations of academics, students and programme makers.